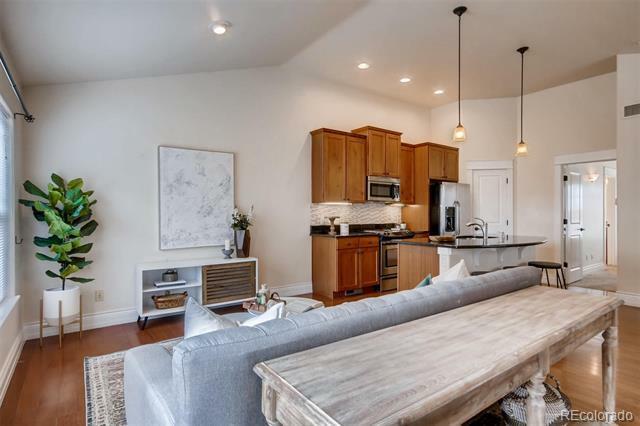 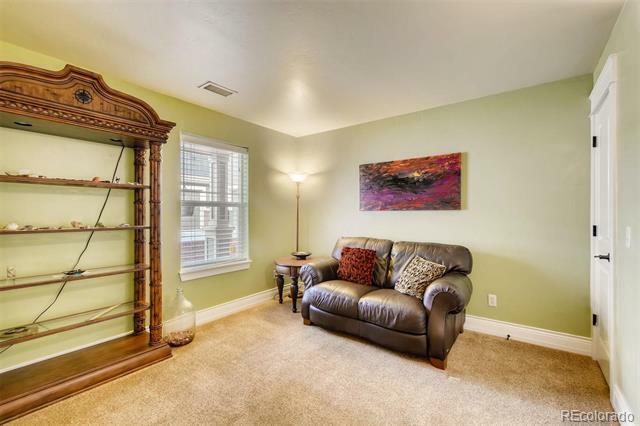 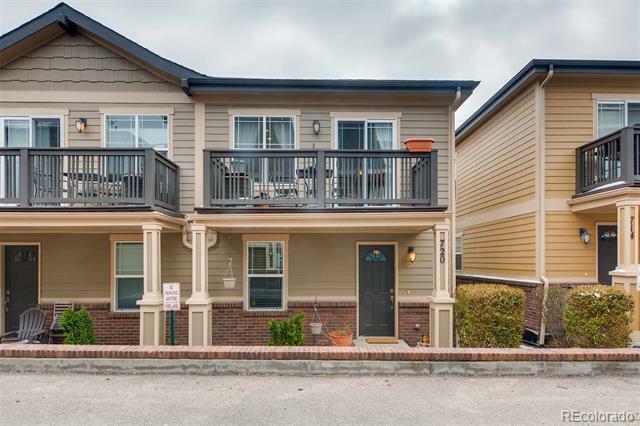 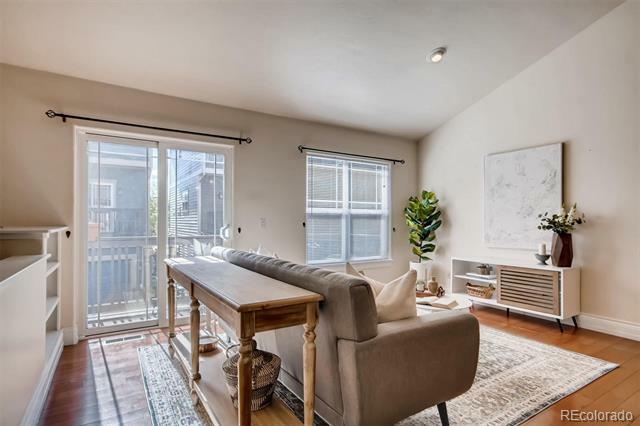 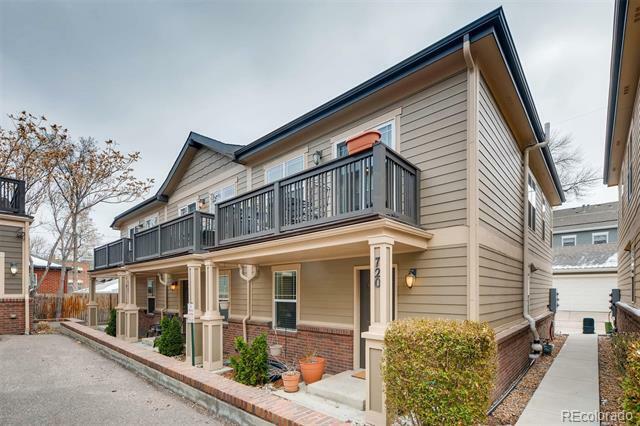 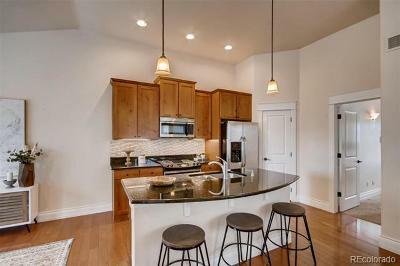 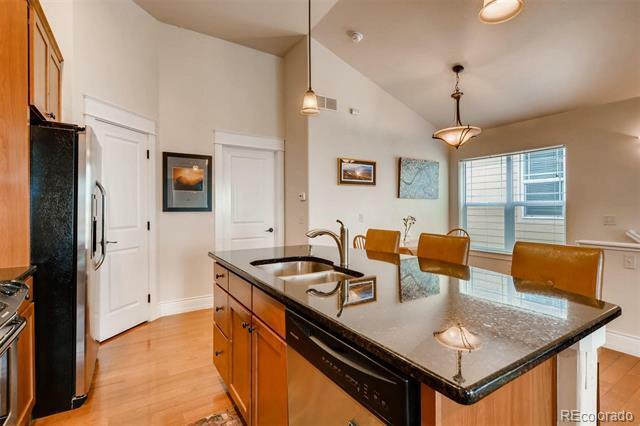 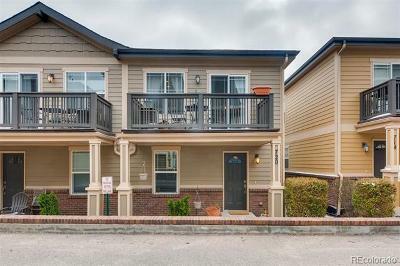 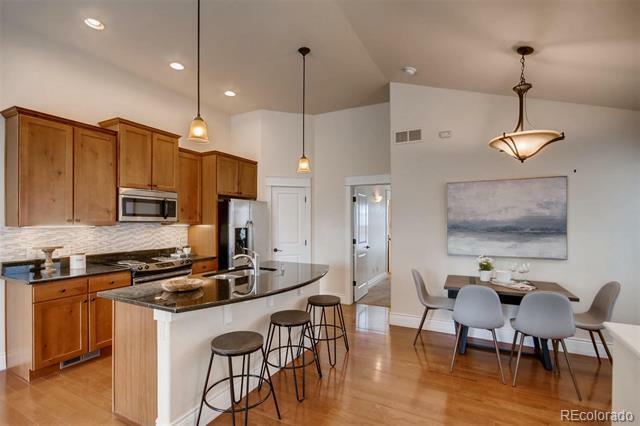 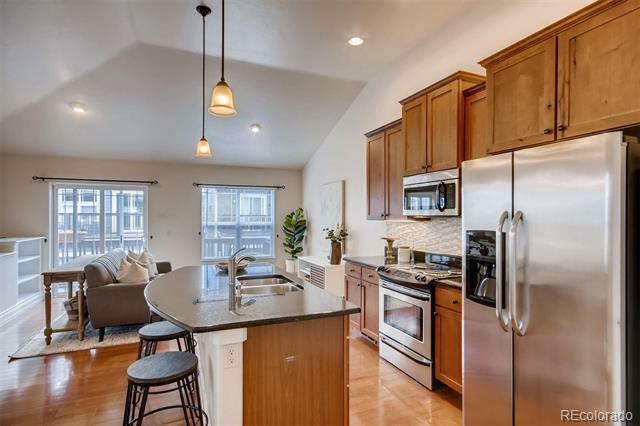 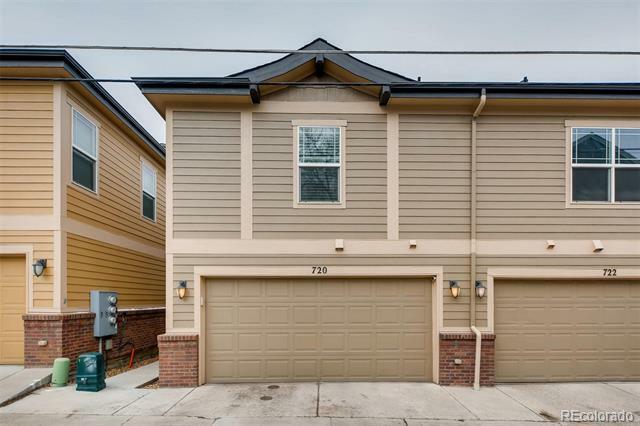 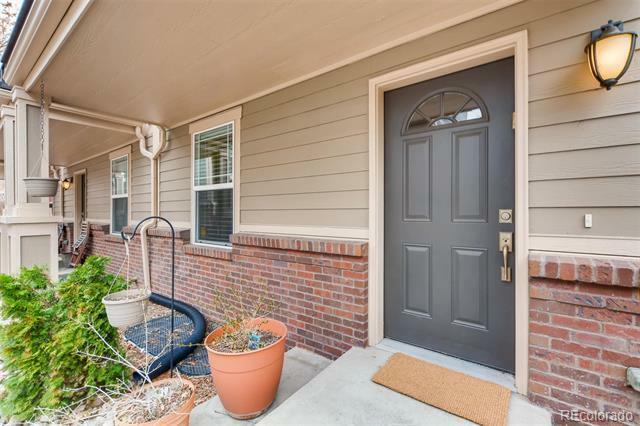 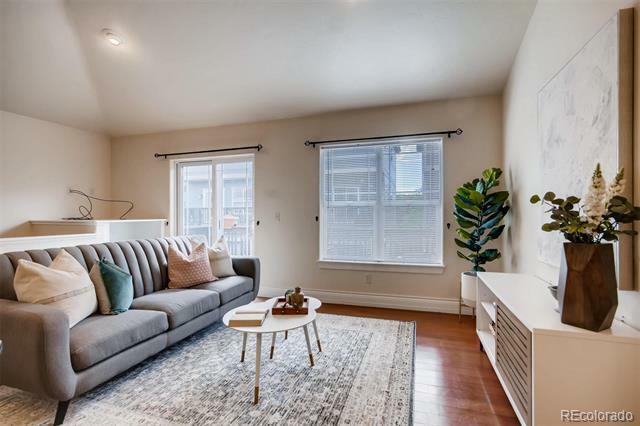 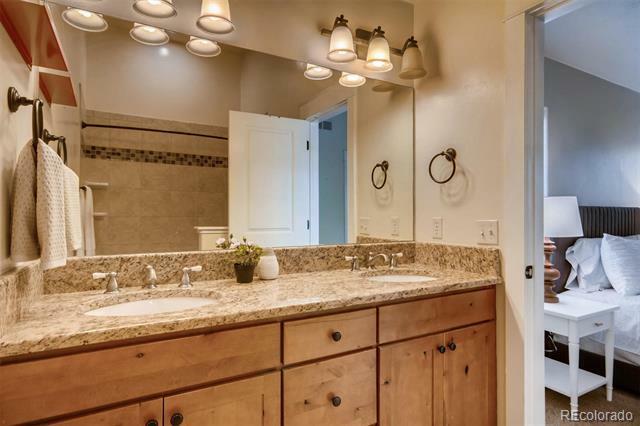 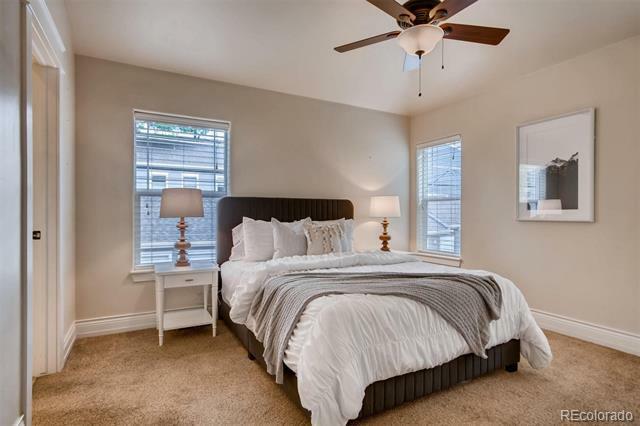 Fabulous Hilltop townhouse w/i walking distance to Denver's hottest new neighborhood.This well designed, newer build (2005) has 3 bedrooms, 3 full baths w/ an open floor plan- gourmet kitchen, granite counters, cherry cabs, walk-in pantry, SS appliances and breakfast bar. Kitchen opens to a spacious family room w/ wood deck for warm summer nights. 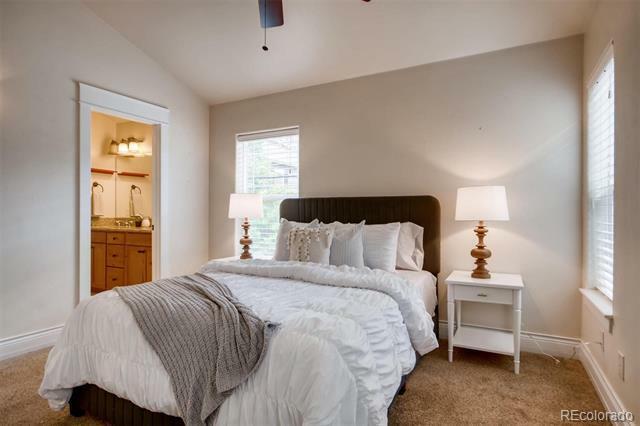 Large master bedroom and bathroom finish off the 2nd floor. 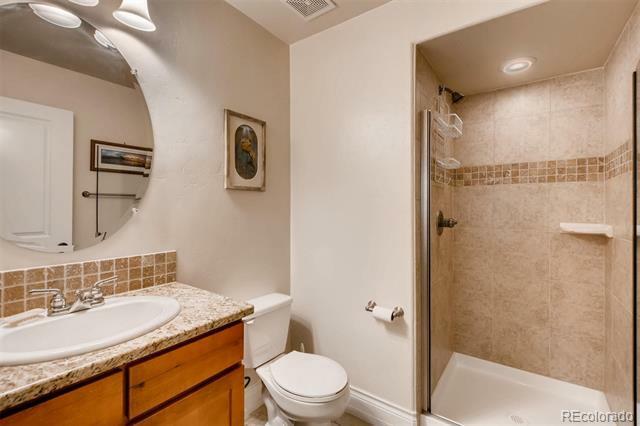 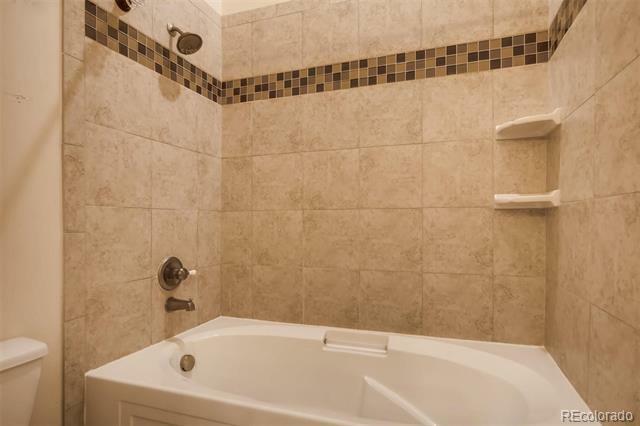 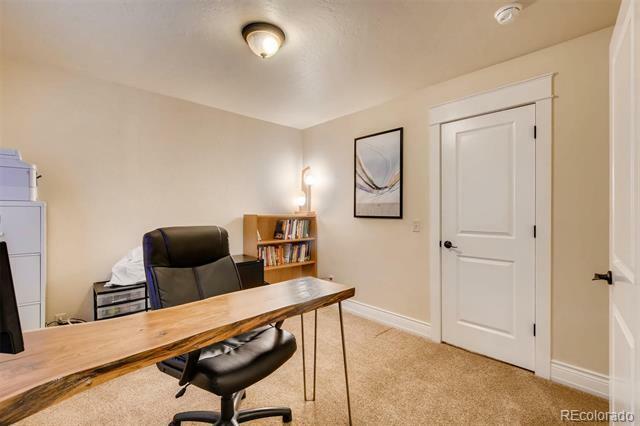 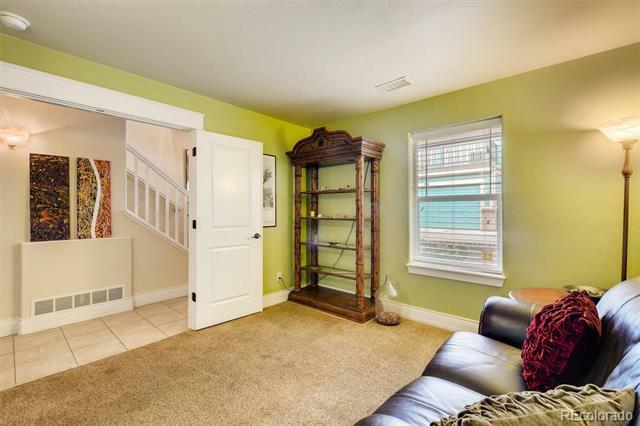 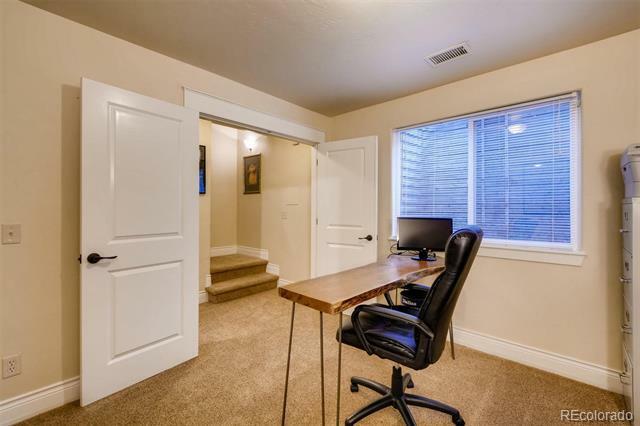 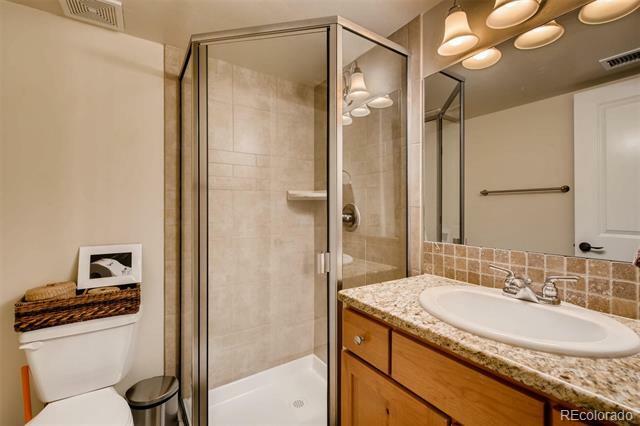 Two add'l bedrooms on lower level offers privacy for guest bedroom or home office. 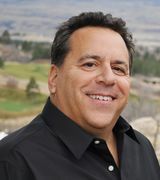 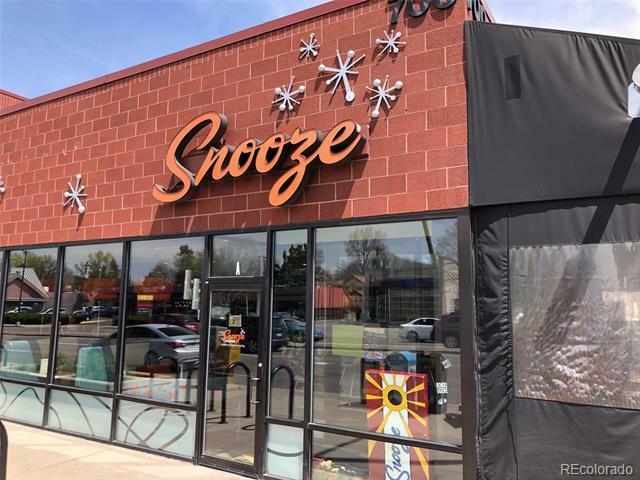 Walk to Snooze and Trader Joe’s (around the corner), Cranmer Park, 7th Ave Pkwy & Cherry Creek! 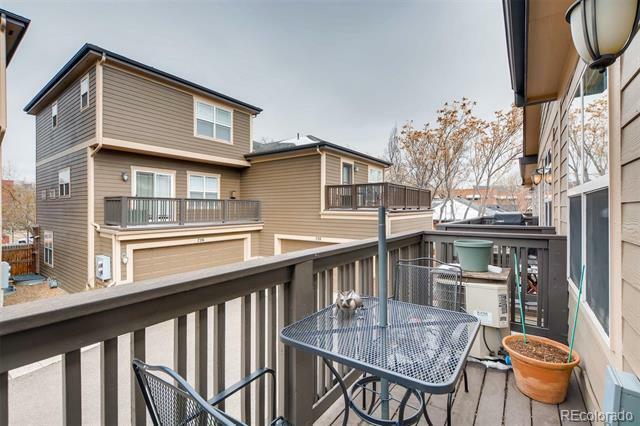 15 minutes to Downtown Denver. 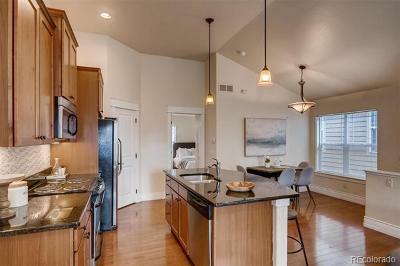 Soon you’ll enjoy the new 26 acre development at 9th & Colorado. 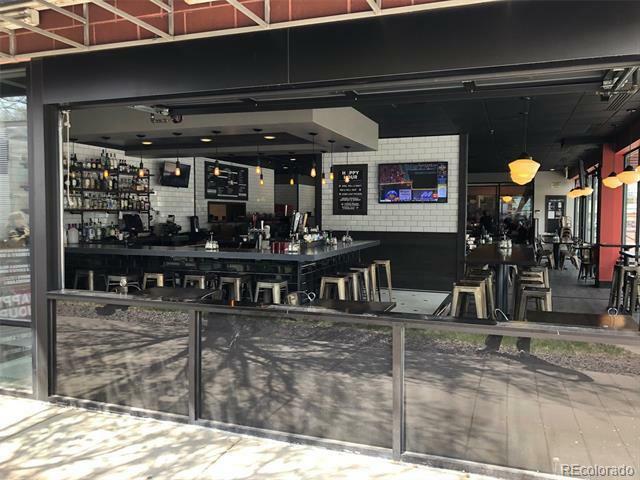 The retail is said to include Postino Winecafe, Hopdoddy Burger Bar, Zoe’s Kitchen, a movie theater as well as 4 acres of parks & open space.Live among the million $$$ homes for under 500K! 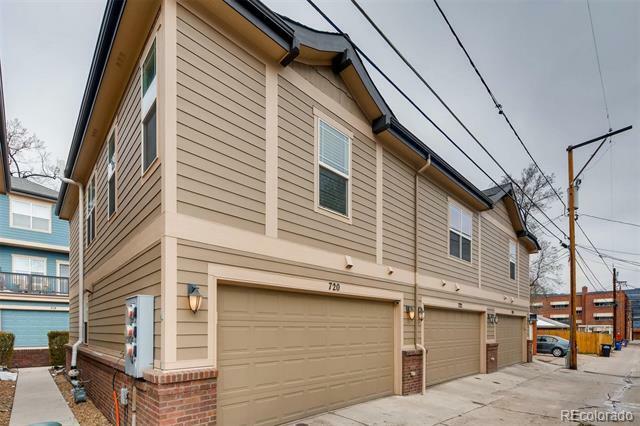 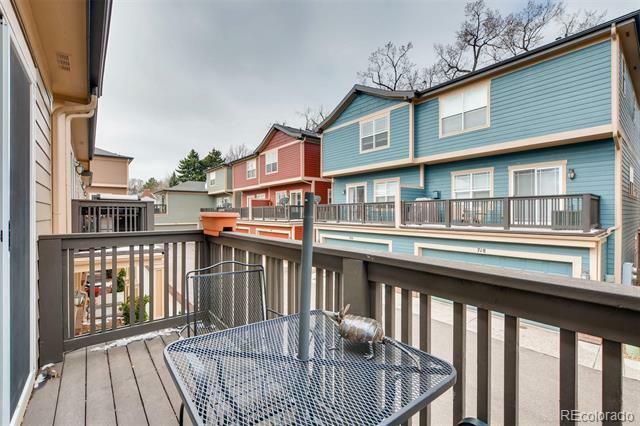 Location, walkability and future development offers this neighborhood tremendous upside at an affordable price!